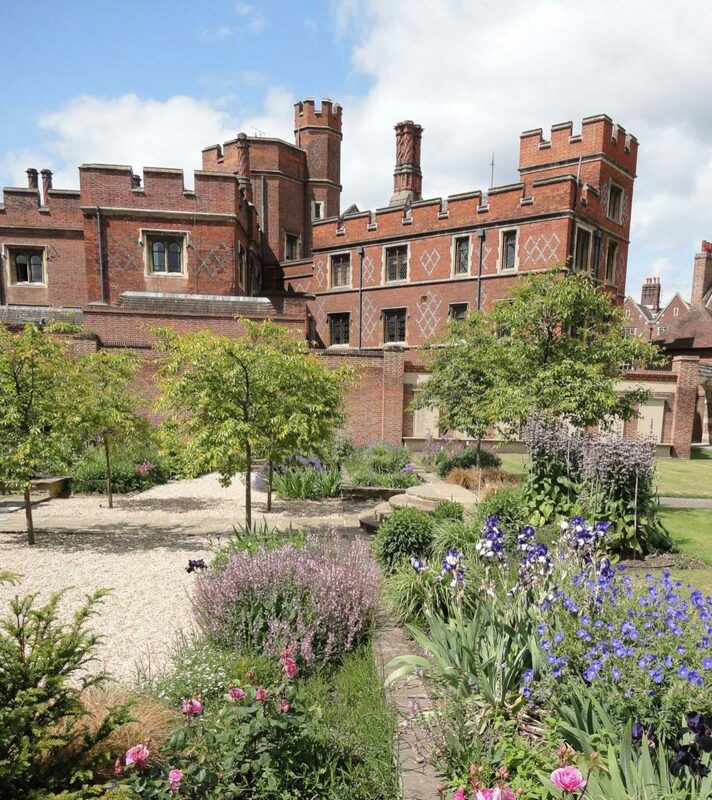 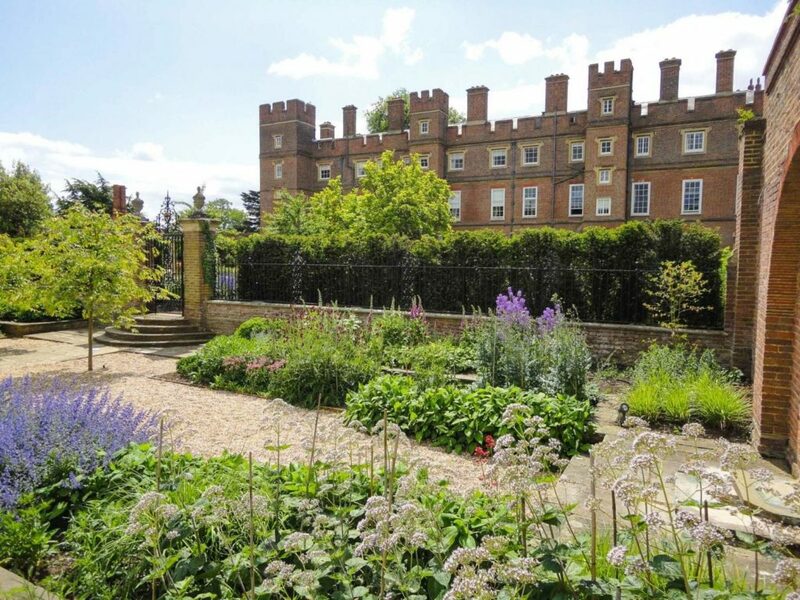 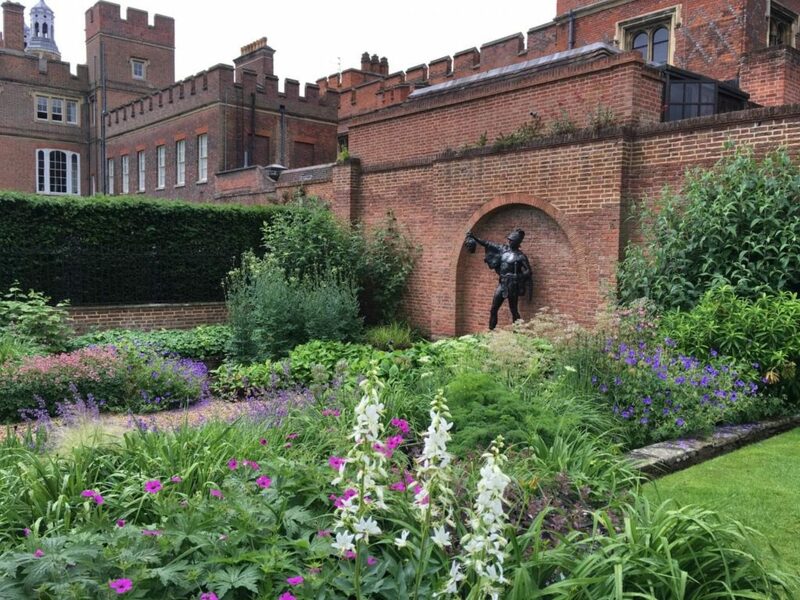 The Battle of Waterloo may have been won here, various prime ministers, crowned heads and famous actors may have been educated here but gardening does not feature heavily in the prospectus. 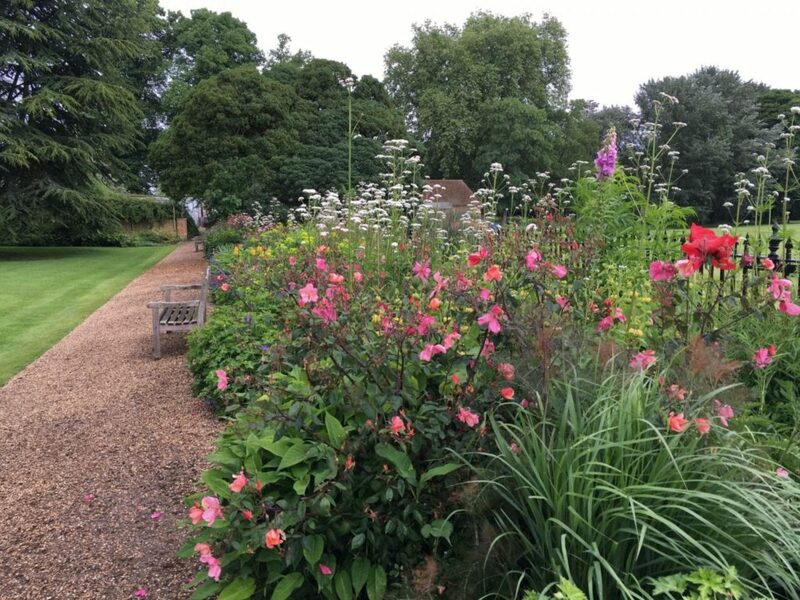 This led on to replanting the next door Provost’s garden (which has an amazing wisteria) and then the long riverside borders of the Fellows Garden – which have repeating groups of one of my favourite roses – R.mutabilis which has flowers of pink and orange. 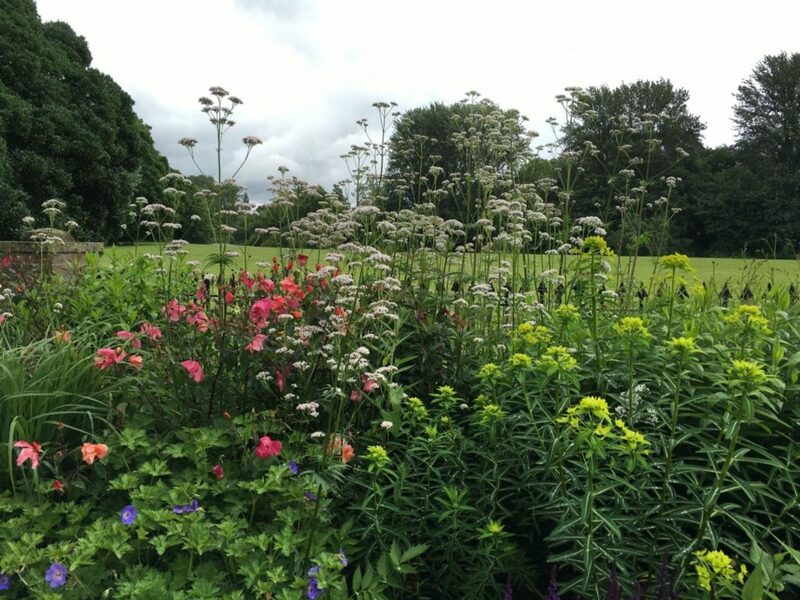 The sort of colour combination that makes most people wince but, in reality, works beautifully in particular with spindly Valerian and a scattering of blue Geranium Rozanne.